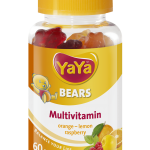 YaYaBeans® Multivitamin Apple are delicious nutraceuticals containing essential vitamins and minerals. They are suitable for children, adults and especially vegetarians. 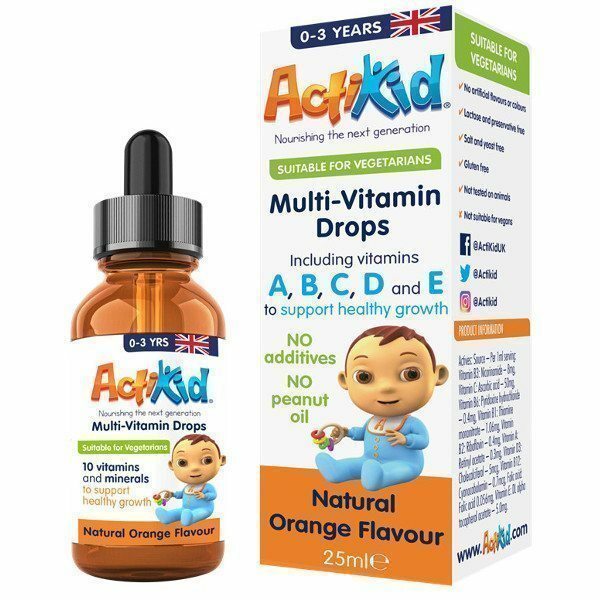 Because of their fruity apple flavor they are ideal for children from 4 years on. 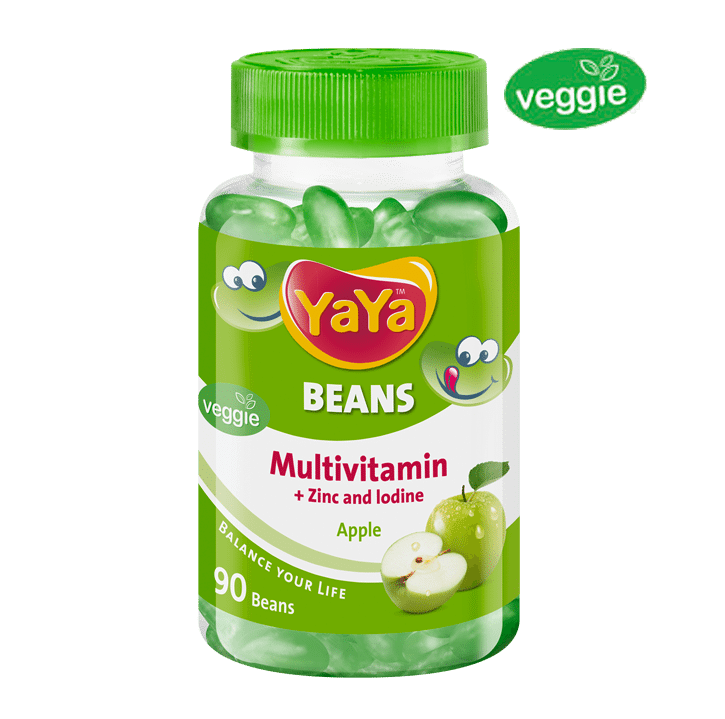 YaYaBeans® are not comparable with normal Jelly Beans. 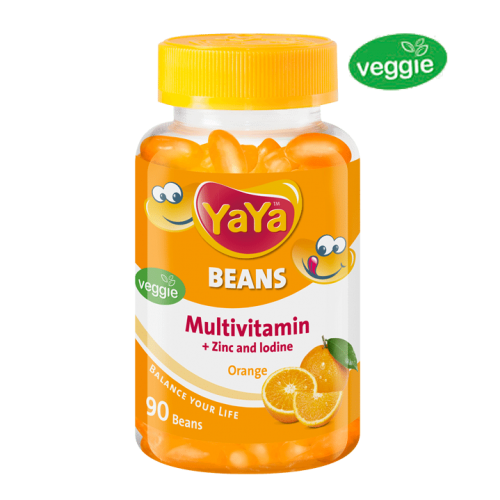 The tasty YaYaBeans® contain valuable vitamins and minerals. Altogether they include 12 essential vitamins. 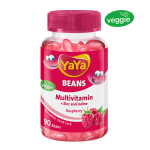 As a result the YaYaBeans® provide valuable nutrients for the entire day. They have been developed by a team of pharmacists. 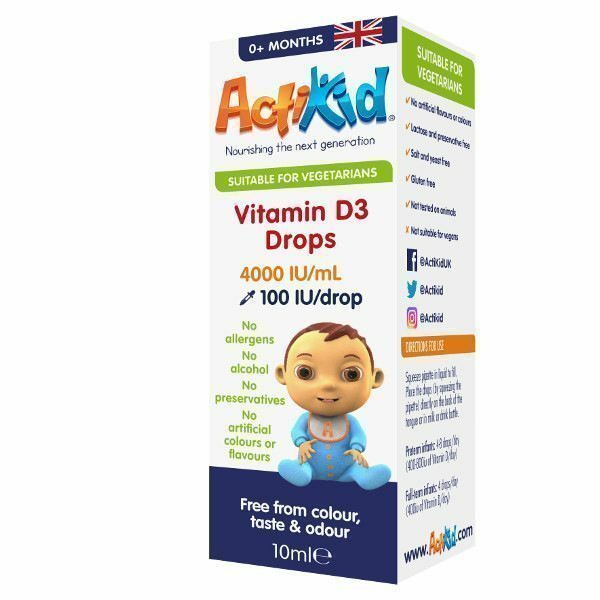 The dosage is tailored to the need of vitamin supply of children. Especially during growth phases of children or in stressful situations the body needs nutrients. A balanced vitamin-rich diet is an essential part. Because a healthy diet alone often isn’t sufficient, you can get an extra boost of vitamins with our YaYaBeans®.